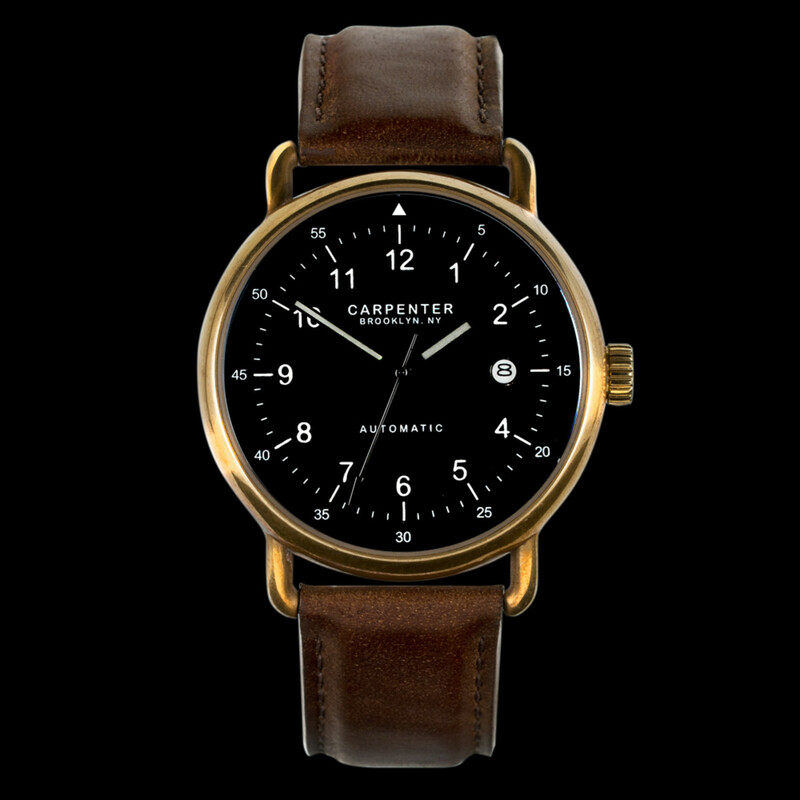 Designer Neil Carpenter is the latest entrepreneur helping to keep American watchmaking alive with his new brand, Carpenter Watches. 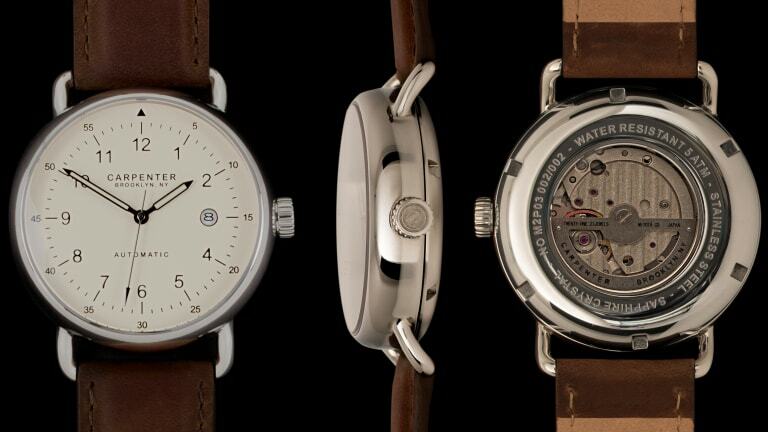 Inspired by the classic wire lug watches of old, the watches mix vintage styling with modern minimalism. The versatile watch features a 40mm case that comes in 316L stainless steel or our favorite, solid brass (pictured above). 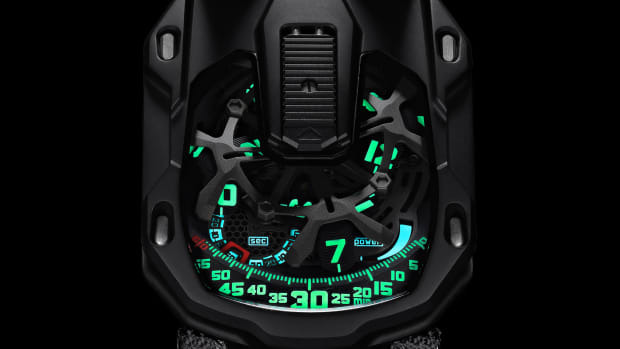 The watch also features double domed sapphire crystal, c3 lume, and a Miyota automatic movement which sits under a sapphire crystal caseback. 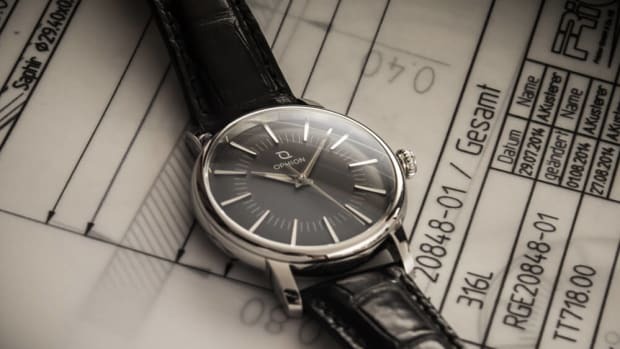 A new watch brand presses rewind and brings it back to the '60s. A new limited edition highlights one of the most essential watch features. 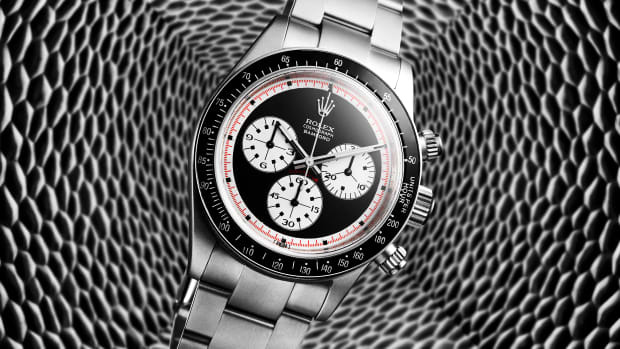 A tribute worthy of one of the company's most famous watches.